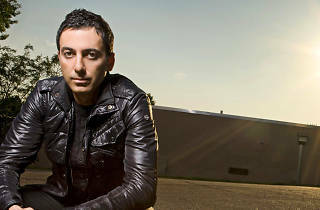 Dubfire makes up half of Deep Dish, known for having made it in the same league as Richie Hawtin's label. 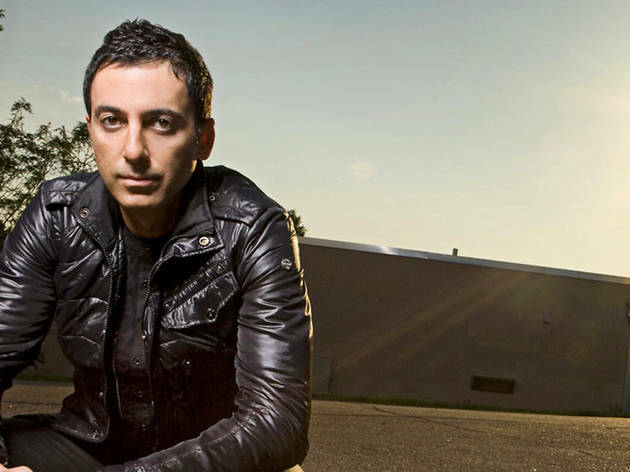 Of the pair of Iranians in Deep Dish, Dubfire was the one who decided to use Berlin techno-minimal sounds, something that had​​lots of progressive house fans give him a miss. A bad move on their part: when he's at the decks it's all explosions, and he's become one of the most illustrious of electronica defectors. Tonight he celebrates his birthday at Ker Club with a four-hour session.